When you travel, you usually don’t want to spend a lot of time in your hotel room — you want to explore. 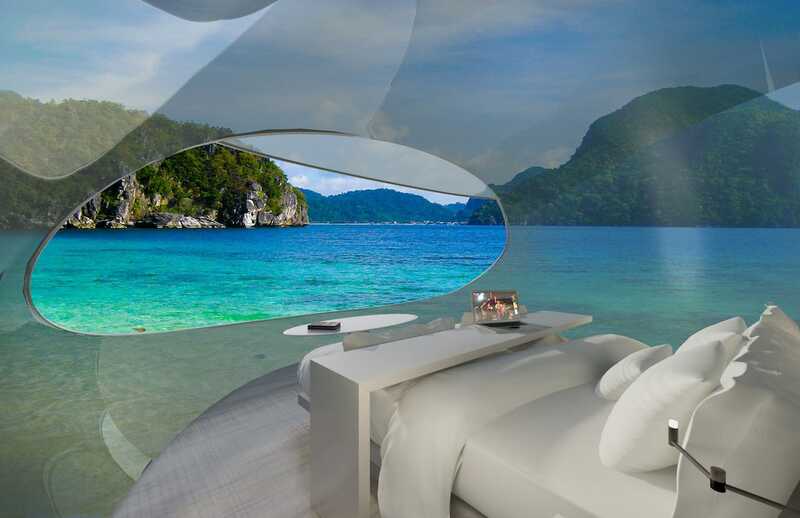 But a new futuristic hotel concept called Driftscape would make you want to stay indoors. The idea, which comes from Canada-based design firm Hok, is that each room would be a flying glass pod. The pods would be connected to a main stationary hub, but they could detach to allow guests to fly around in a given location. 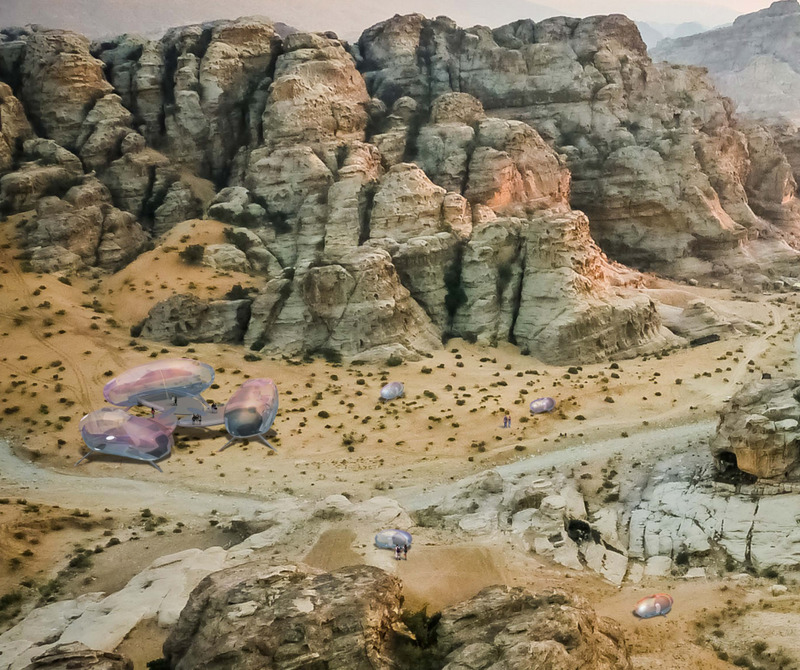 The Hok team calls the Driftscape a “drone hotel,” senior project designer Ian Rolston tells Tech Insider. 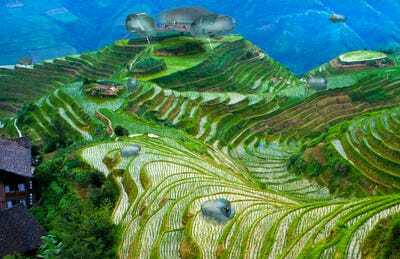 The design would take exploration to another level — travellers could get an aerial view of the fjords in Norway, the glaciers in Argentina, or the Great Wall of China. The concept is one of three finalists for this year’s Radical Innovation Award, a contest that searches for imaginative hotel designs. Driftscape beat out nearly 50 other submissions from 28 countries. It will compete against the other two finalists for the top prize in October. The hotel would hold 10 to 15 flying pods, called “Driftcrafts,” which would be attach to a central hub that houses the main lobby, bar, lounge, and restaurant. Powered by the same technology as drones, each 200-square-foot pod could fit two adults, with space for a queen bed, a bathroom (encased in non-transparent walls), and a desk. To accommodate larger groups, the pods could be attached to one another. To fly a pod, guests would work with the hotel staff to design an individual flight plan before they board. 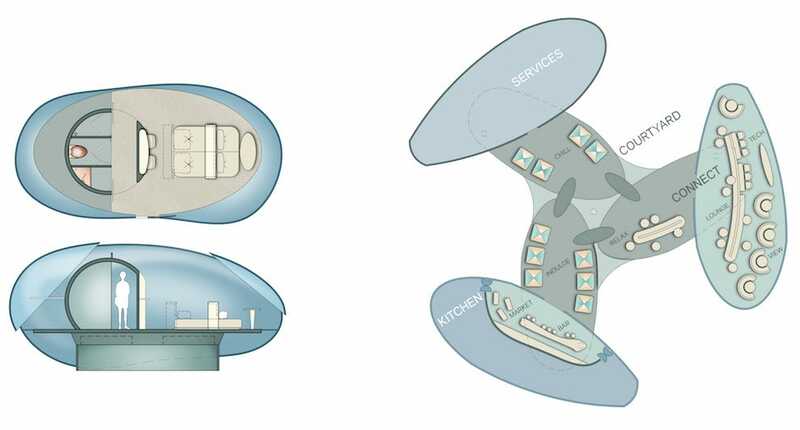 The pods would then detach from the hotel, and the guests would go their separate ways. The pod’s artificially intelligent system would then follow the plan automatically, so that guests could sit back and enjoy the scenery. At the end, they’d fly back to the hub and reconnect. Each pod would also contain a dashboard with a camera, so that guests could snap photos while they zoom around. There are no concrete plans to build the first Driftscape, since this type of drone technology isn’t advanced enough yet. Flying guests around safely would require a much more powerful motor than any drone currently has, especially considering the design doesn’t include wings. The goal of the Radical Innovation Award is simply to imagine what could be possible in a few decades, says John Hardy, who sits on the jury that picked the finalists. The group is comprised of seven hotel investors, developers, and architects. 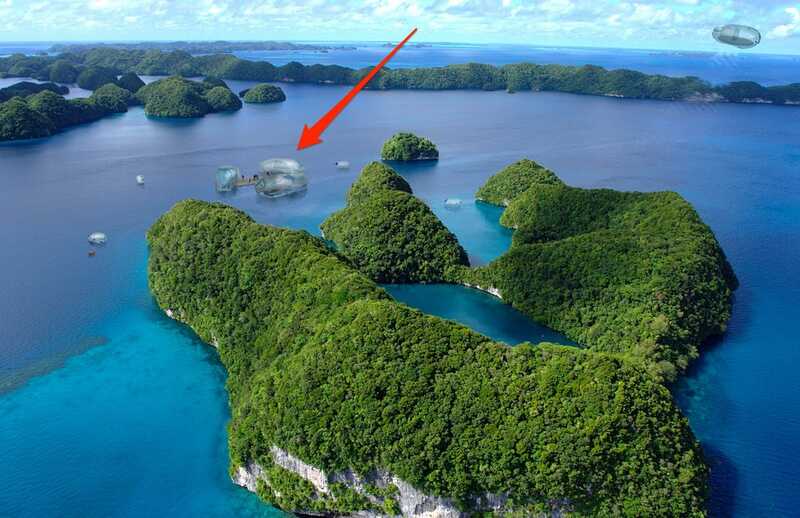 But while it seems like sci-fi, the technology to power the hotel could become commercially available in a few decades. The aircraft manufacturer Terrafugia is testing its prototype of a flying car, called TF-X. In December 2015, the Federal Aviation Administration approved flight tests for the car in US airspace. If the Driftscape does ever become commercially viable, Rolston estimates a night there would likely not cost more than renting a luxury car. But unlike a car, the hotel would let you see the landscape from extraordinary new angles.